Skyrim Nexus, Andrewpk. 12 Apr 2015. 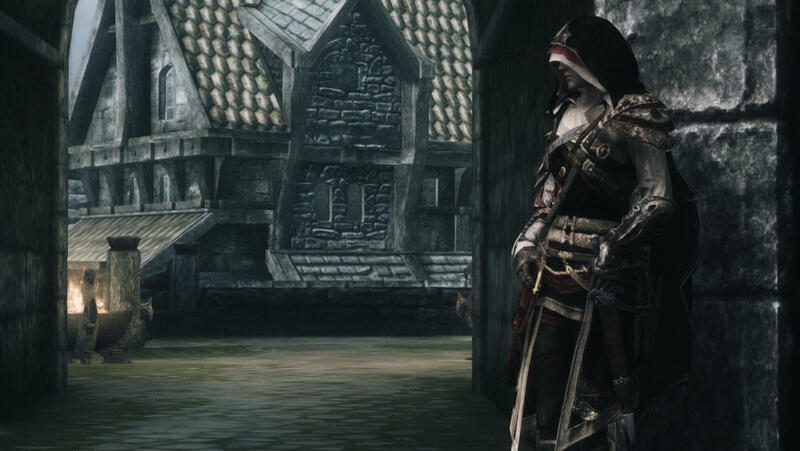 Better Assassins. 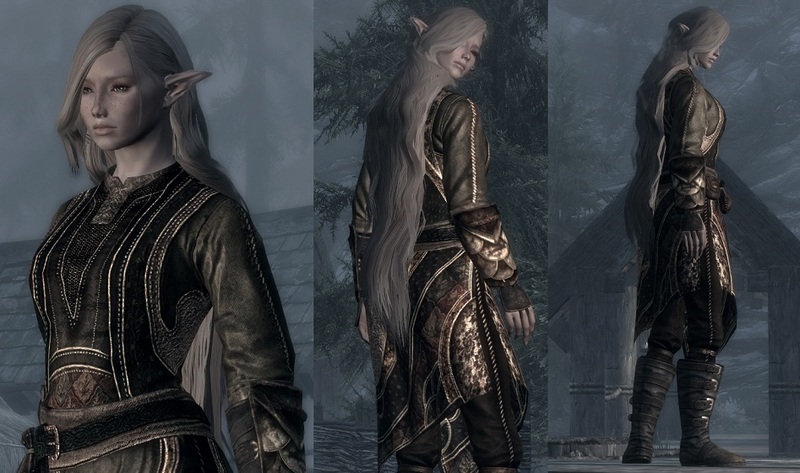 3 Mar 2014 <https://www.nexusmods.com/skyrim/mods/51699>. 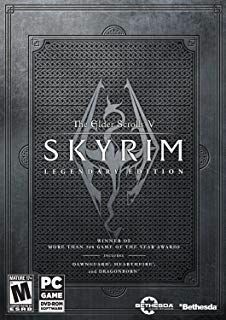 Skyrim Nexus, YuiH. 3 Oct 2014. YuiH Standalone Follower - Ciceria (Renewal). 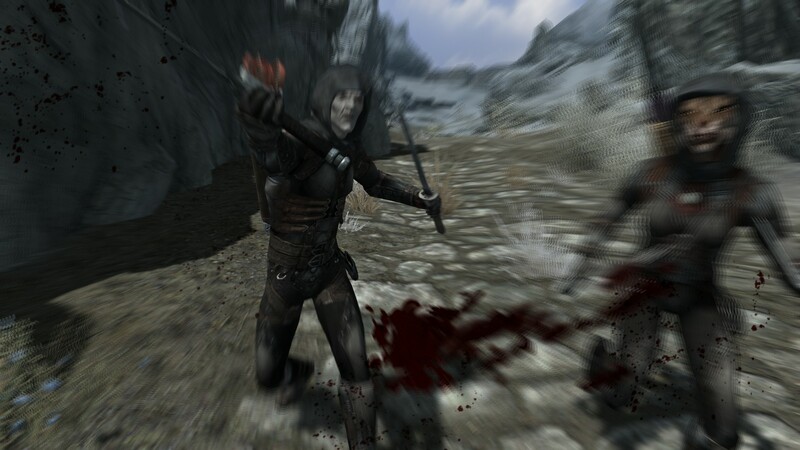 20 Apr 2014 <https://www.nexusmods.com/skyrim/mods/53148>. Skyrim Nexus, Alecu. 28 Apr 2016. UNP Deadly Assassin. 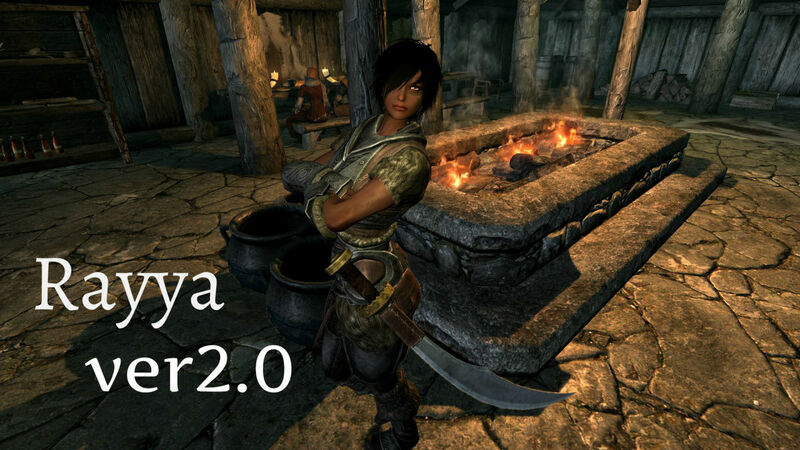 27 Apr 2016 <https://www.nexusmods.com/skyrim/mods/75264>. 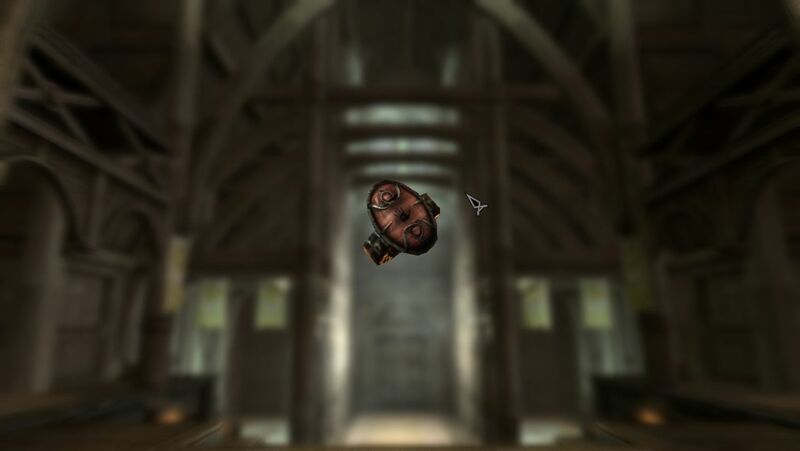 Skyrim Nexus, DreamBurrow. 21 Dec 2012. DreamBurrows Regal Assassin Armor. 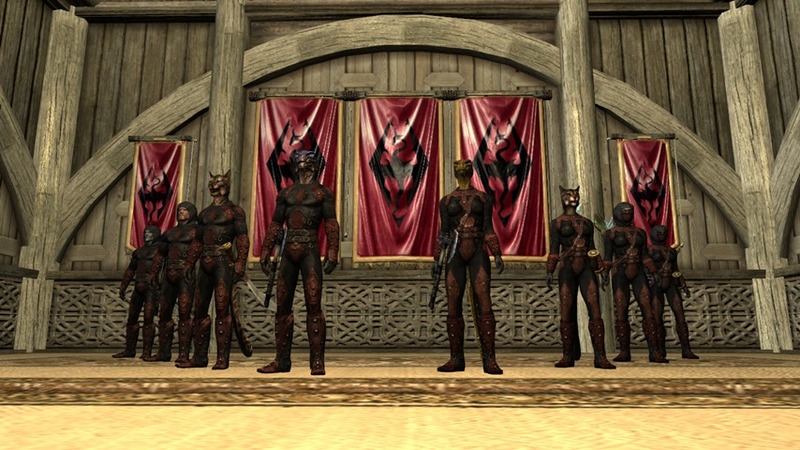 19 Sep 2012 <https://www.nexusmods.com/skyrim/mods/24342>. Skyrim Nexus, puratinaD. 14 Jan 2017. 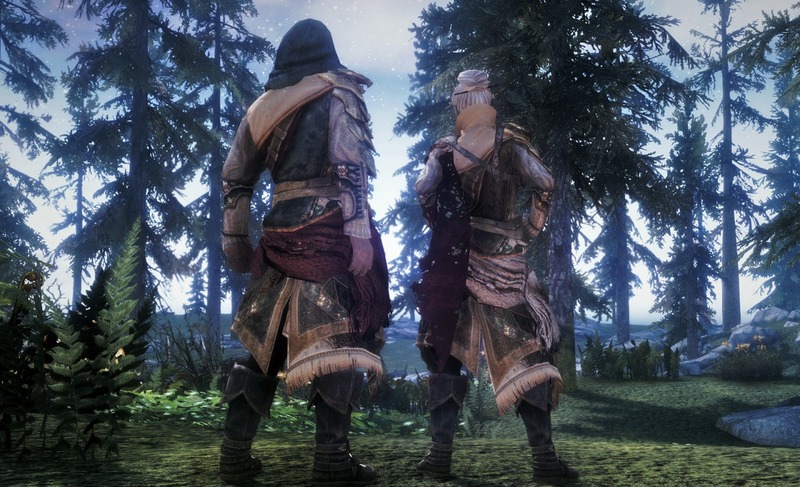 Stronger Assassins. 14 Jan 2017 <https://www.nexusmods.com/skyrim/mods/81481>. 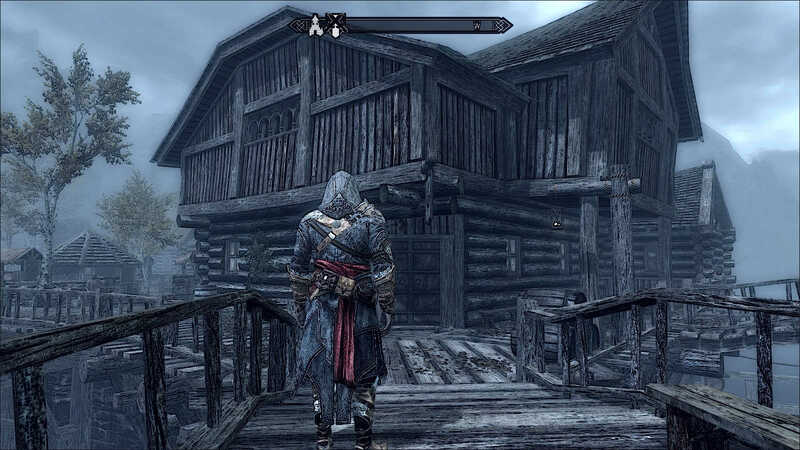 Skyrim Nexus, Asherz. 24 Jan 2017. 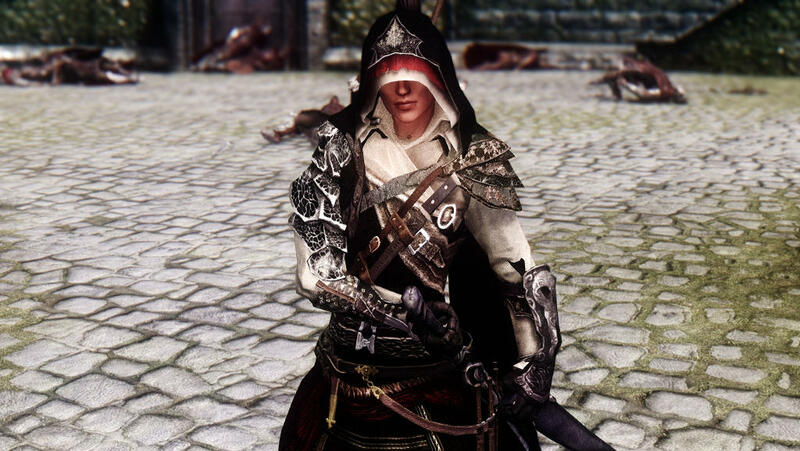 Thief Assassin Dagny Follower. 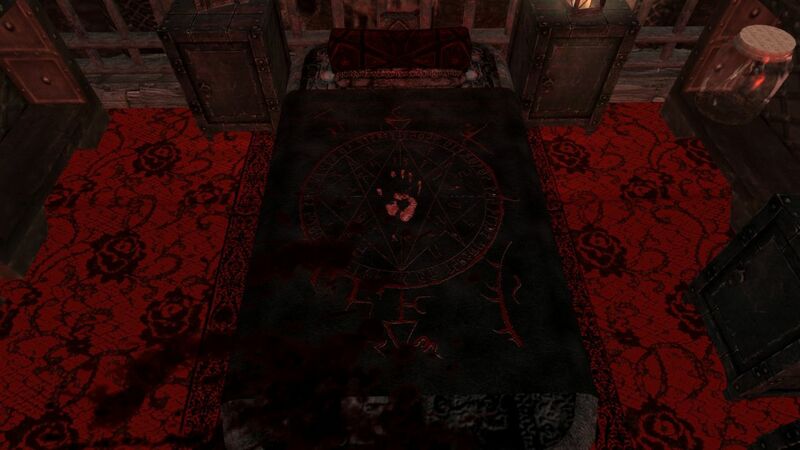 23 Jan 2017 <https://www.nexusmods.com/skyrim/mods/81694>. 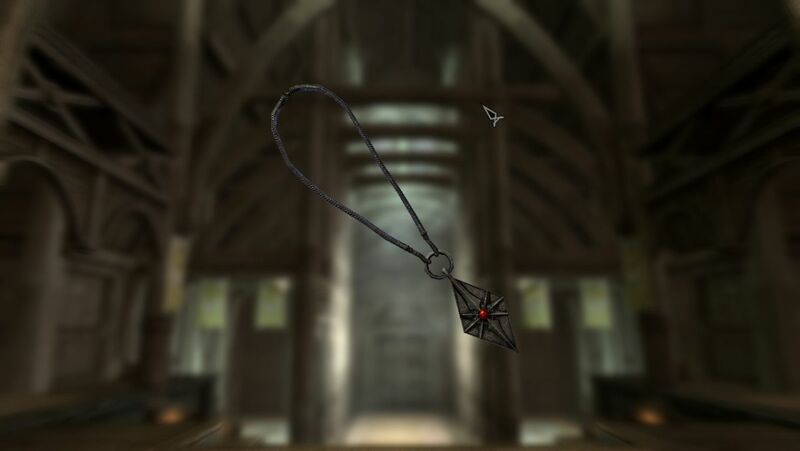 Skyrim Nexus, AmethystDeceiver. 14 Aug 2012. Arise - Chapter 1 - The Black Sacrament. 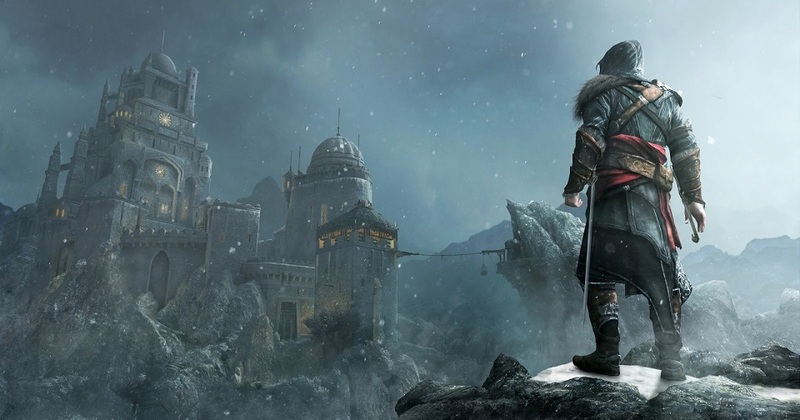 9 Jan 2012 <https://www.nexusmods.com/skyrim/mods/5696>. Skyrim Nexus, Sokco816. 16 Nov 2014. 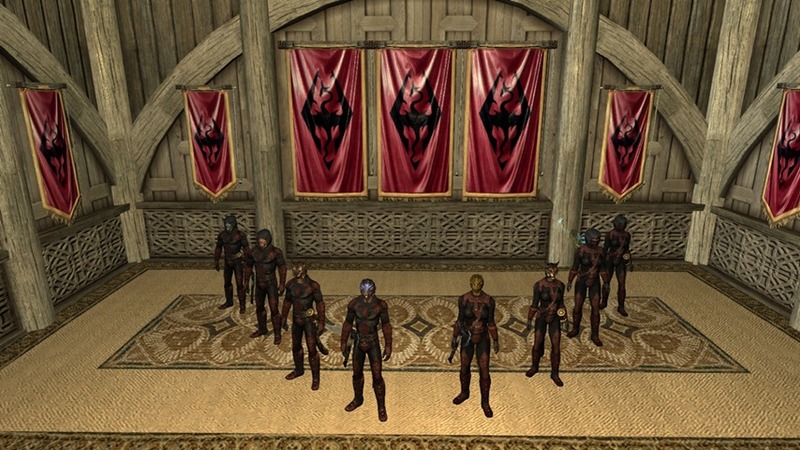 Sokco's Guild Starter. 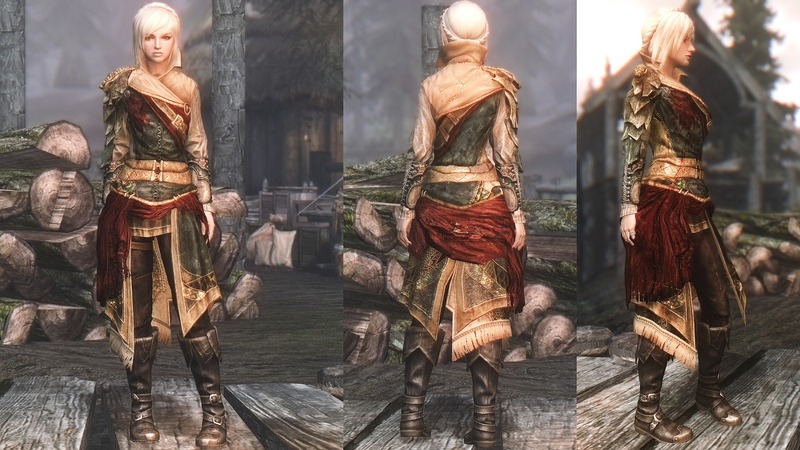 11 Apr 2014 <https://www.nexusmods.com/skyrim/mods/52871>. 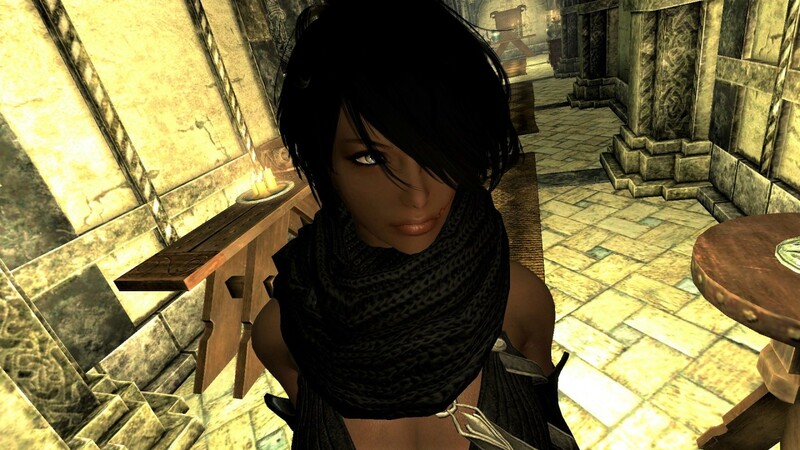 Skyrim Nexus, TS. 20 May 2012. 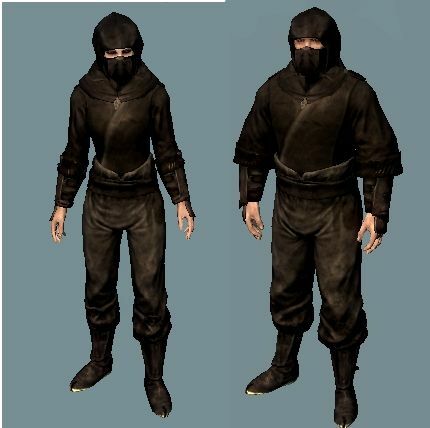 The Dark Brotherhood Armor TS Edition. 15 Jan 2012 <https://www.nexusmods.com/skyrim/mods/6249>. 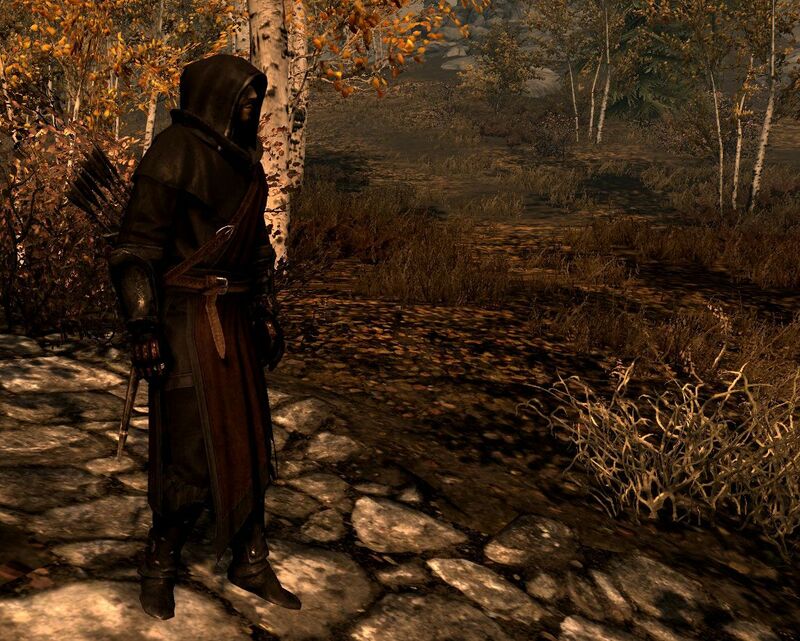 Skyrim Nexus, trinciamosche. 2 Jul 2015. 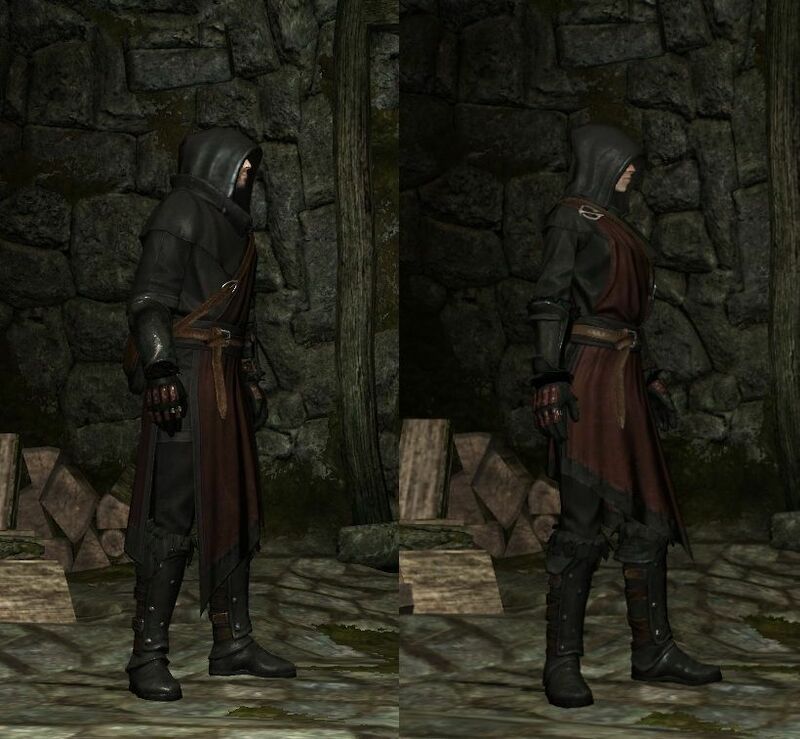 Assassin's Creed Ezio Auditore Masyaf Armor rework. 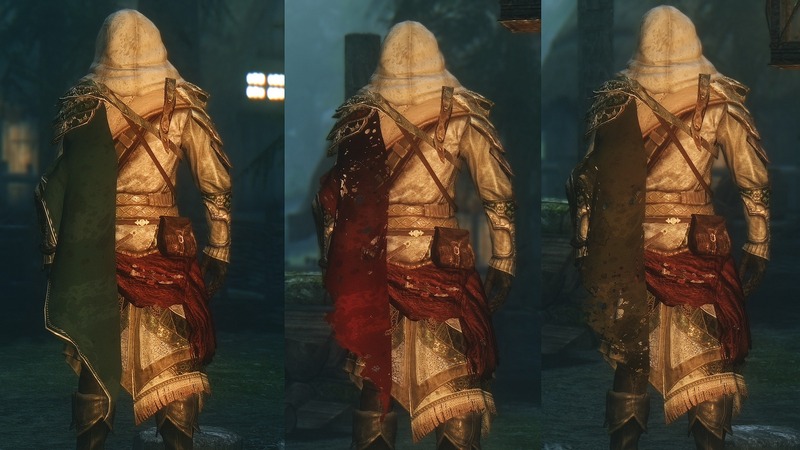 6 Apr 2012 <https://www.nexusmods.com/skyrim/mods/14475>. 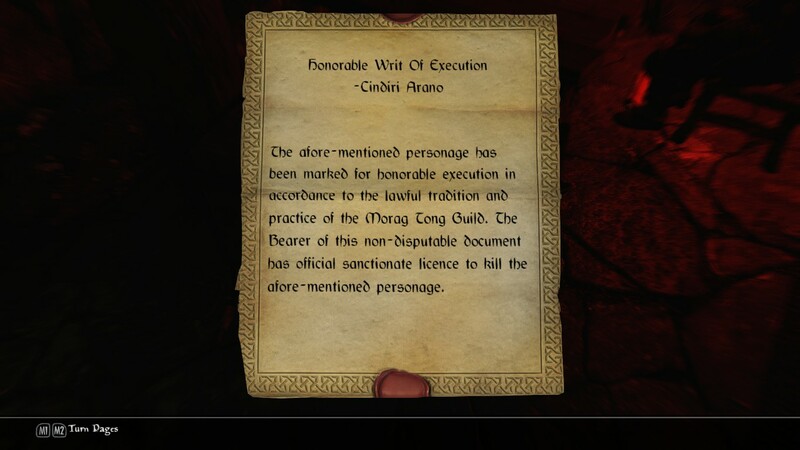 "The afore-mentioned personage has been marked for honorable execution in accordance to the lawful tradition and practice of the Morag Tong Guild"
Two big Updates combined into one hell of an Update !!! Note - This mod has NO SCRIPTING AT ALL !!! 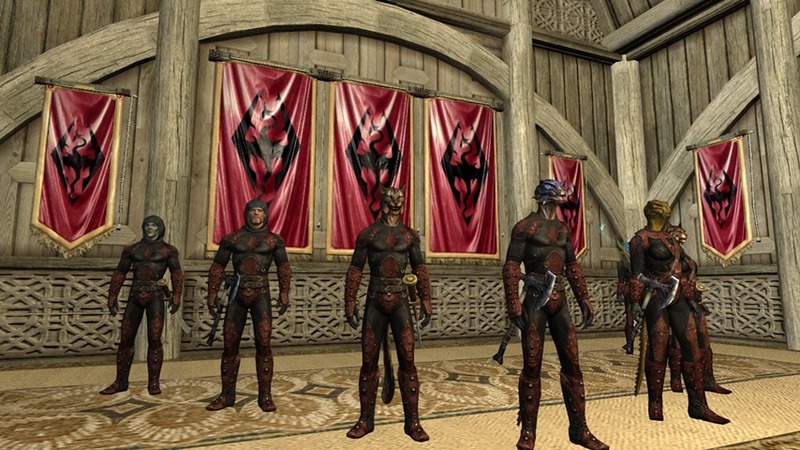 The quests DO EXIST, but are based more on Roleplaying rather than scripts. Skyrim Nexus, Vladxn. 30 Nov -0001. 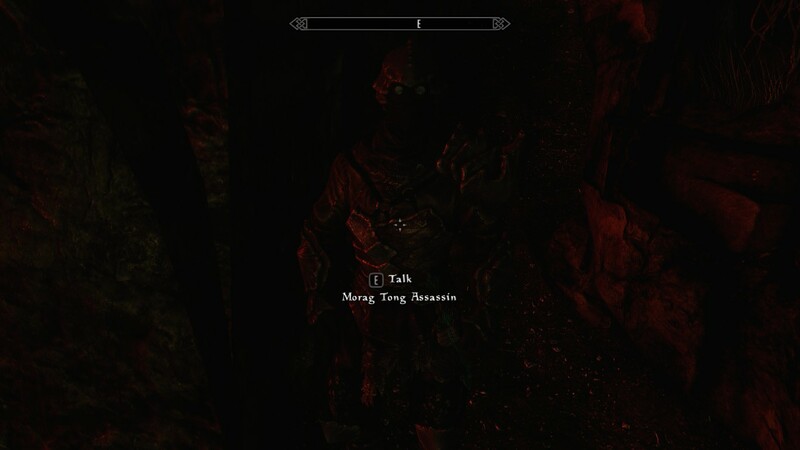 Vladxn's Morag Tong Questline. 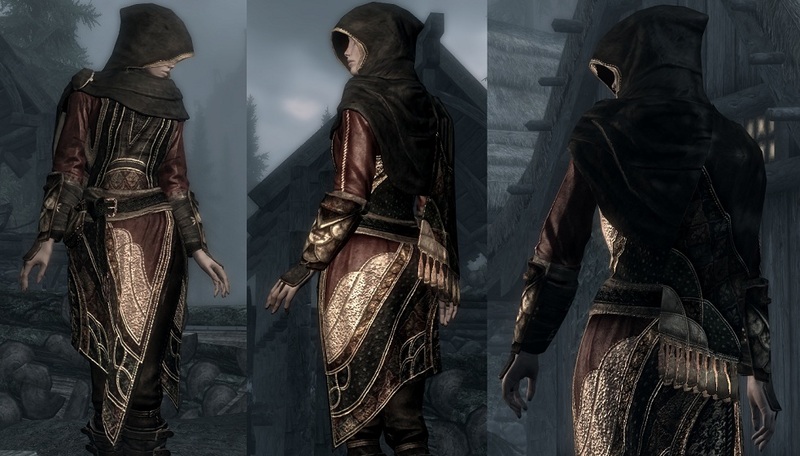 30 Jun 2016 <https://www.nexusmods.com/skyrim/mods/76714>. 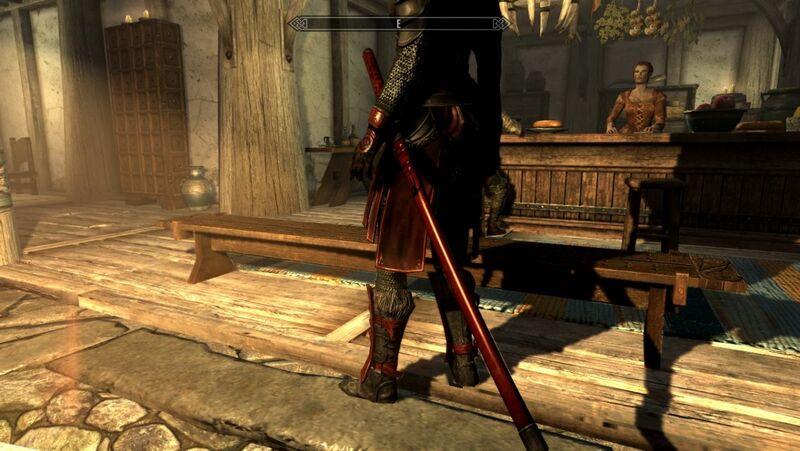 Skyrim Nexus, Tetsuko. 16 May 2017. NKTKFollower Radnei. 28 Mar 2017 <https://www.nexusmods.com/skyrim/mods/82992>. 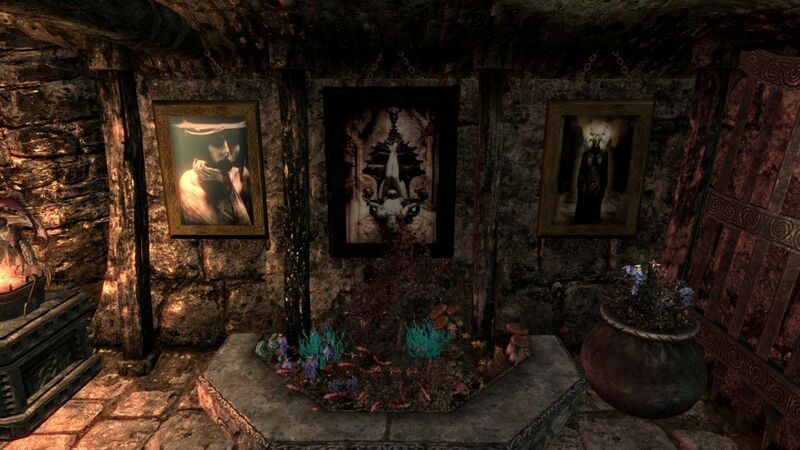 Skyrim Nexus, Aisaka and TheDNightshade. 10 Mar 2016. 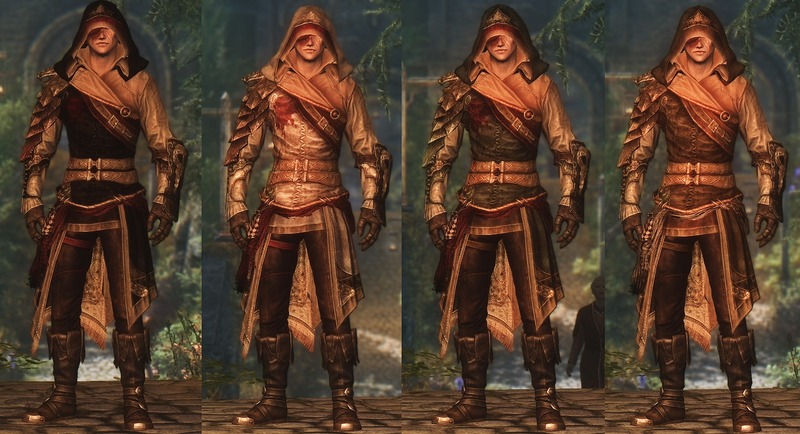 Ezia - Assassin's Creed inspired follower. 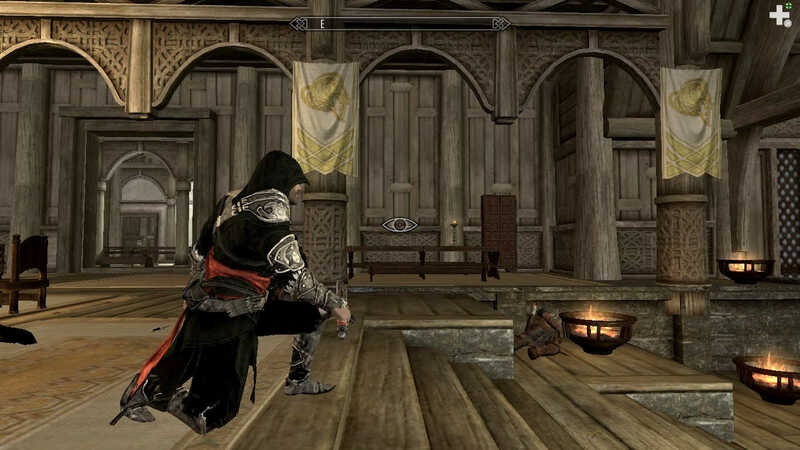 24 Jun 2014 <https://www.nexusmods.com/skyrim/mods/55236>. 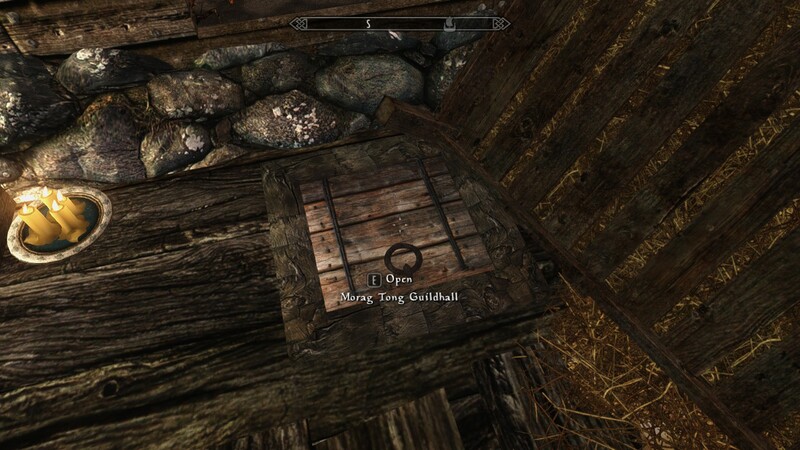 Skyrim Nexus, Graevedigger. 5 May 2012. 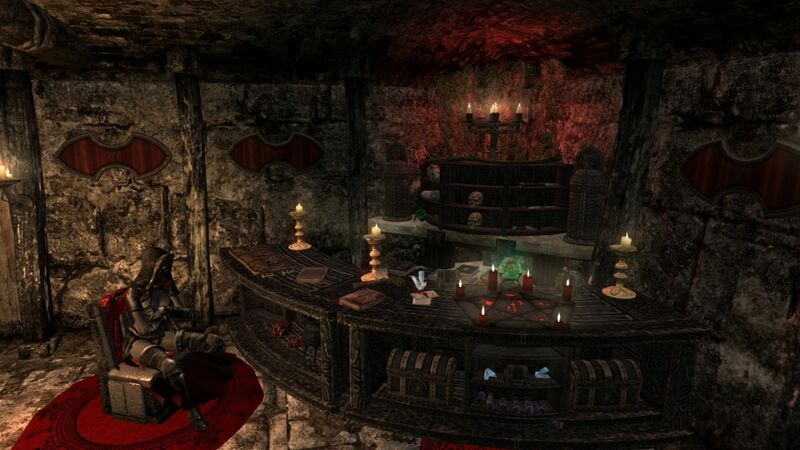 DragonsReach Assassins Hideout Redesign - Evil. 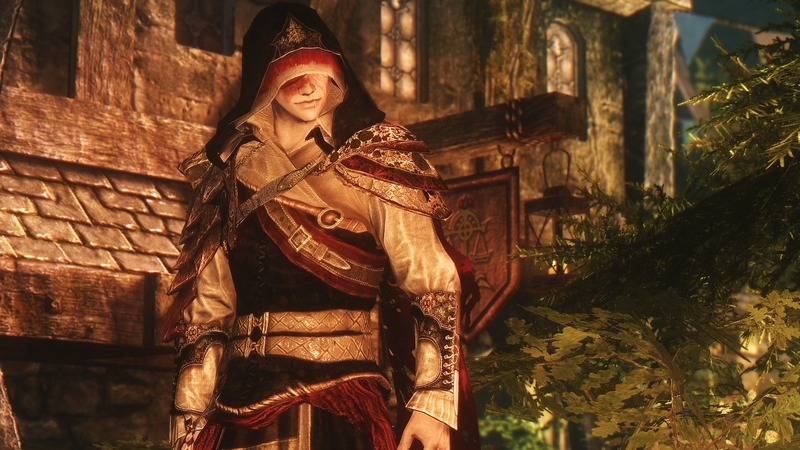 13 Apr 2012 <https://www.nexusmods.com/skyrim/mods/15021>. 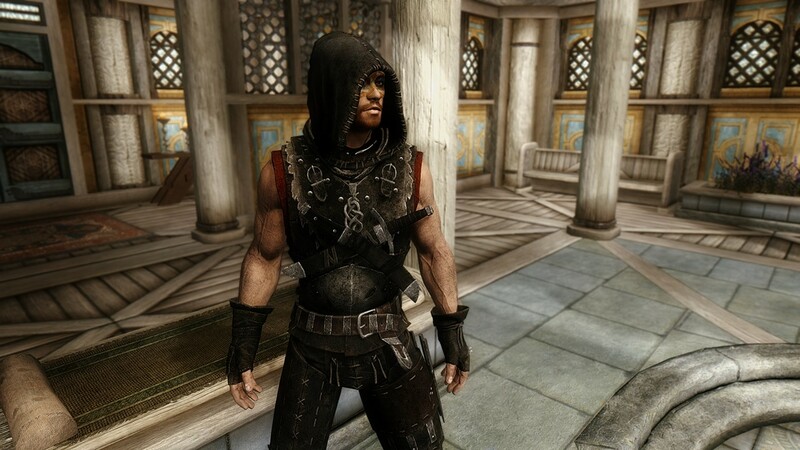 Skyrim Nexus, Deacon Sawyer. 9 Mar 2012. 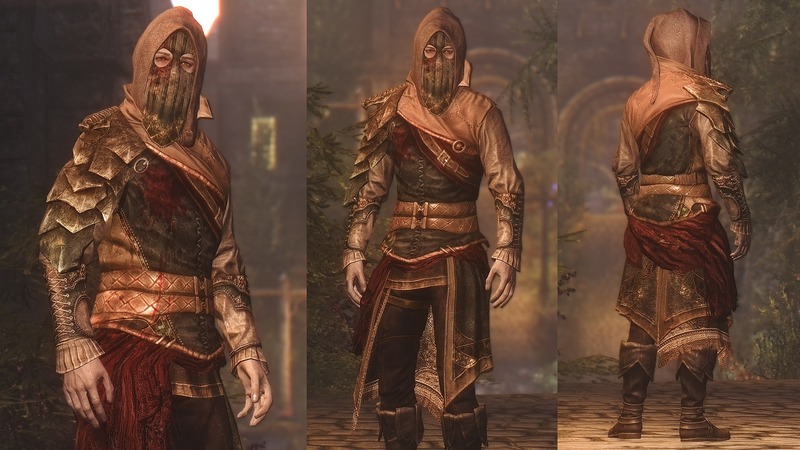 Deacons Dark Brotherhood Pack. 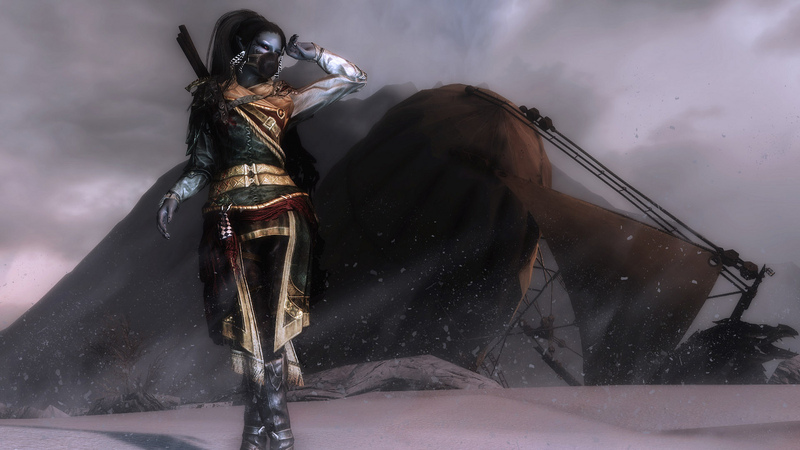 9 Mar 2012 <https://www.nexusmods.com/skyrim/mods/12450>. 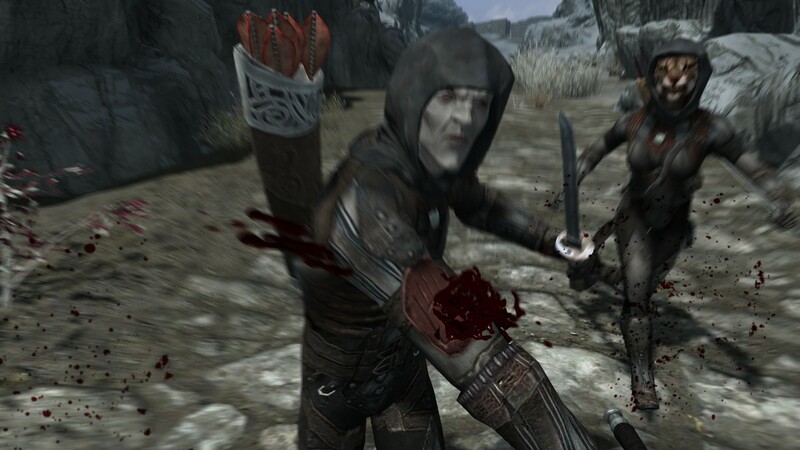 Skyrim Nexus, TH3WICK3D1. 17 May 2012. 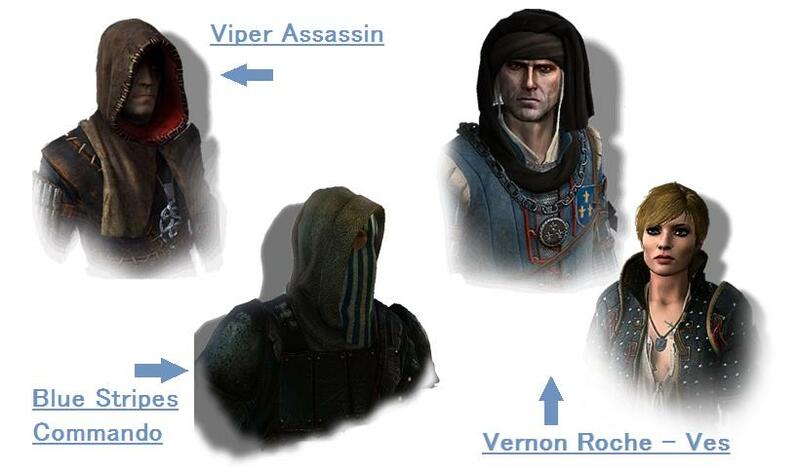 Witcher 2 - Viper Assassin-Blue Stripes-Roche-Ves. 5 Feb 2012 <https://www.nexusmods.com/skyrim/mods/7807>. Skyrim Nexus, Elianora. 17 Jun 2015. 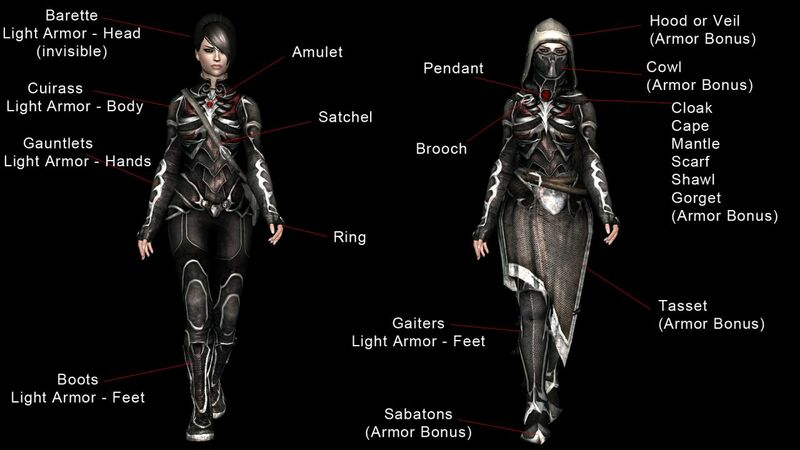 Assassin's Armour (vanilla and UNP). 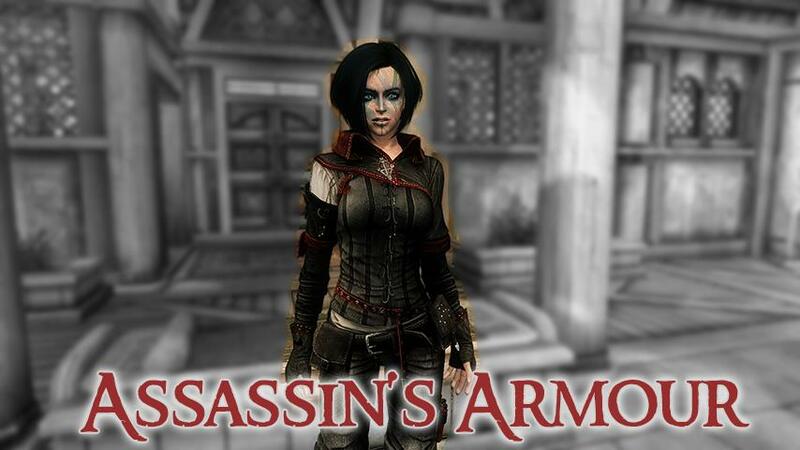 12 Jun 2015 <https://www.nexusmods.com/skyrim/mods/66829>. 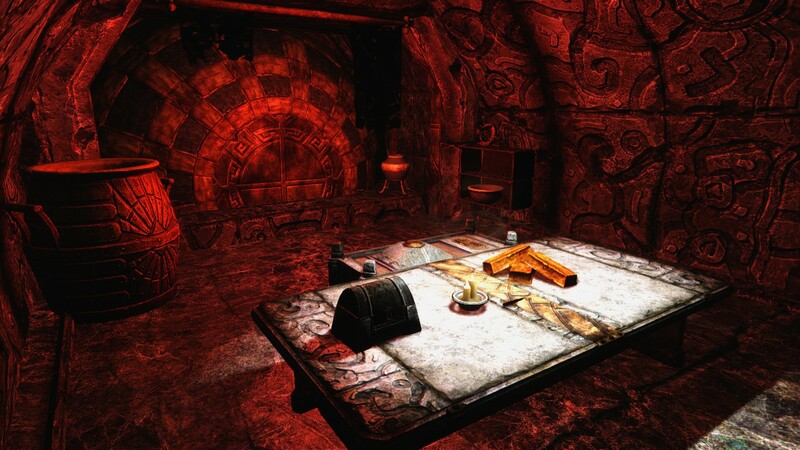 Skyrim Nexus, Infernozard7. 20 Dec 2012. The Ninja Project - Beta. 3 Feb 2012 <https://www.nexusmods.com/skyrim/mods/7649>. Skyrim Nexus, calyps. 7 Jun 2012. 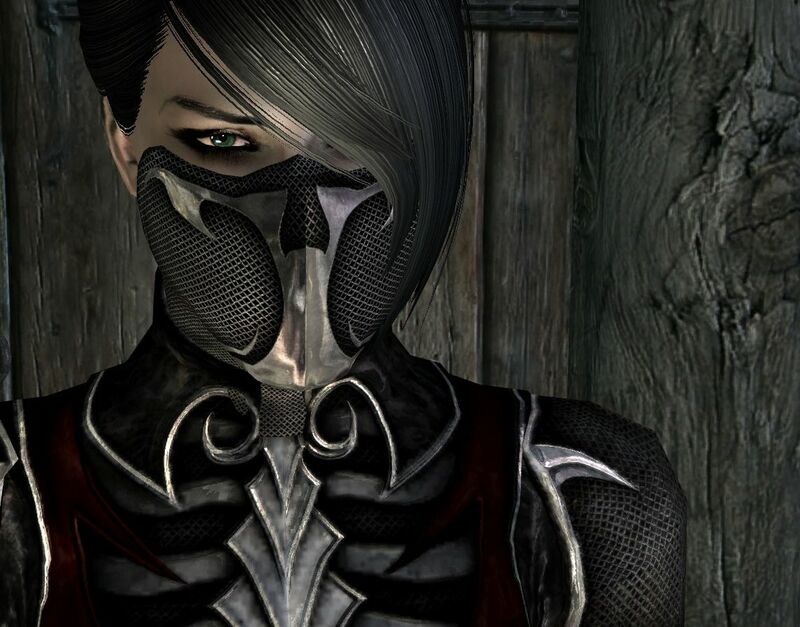 Nightshade Armor by calyps. 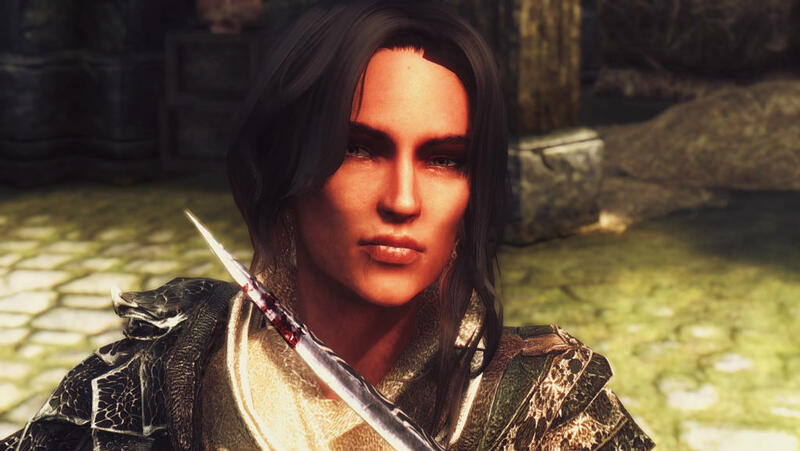 4 Mar 2012 <https://www.nexusmods.com/skyrim/mods/12070>.